There is something special about finding a unique item that you adore in an antique store. So it goes without saying, finding that something special requires knowing the best stores to find it in. 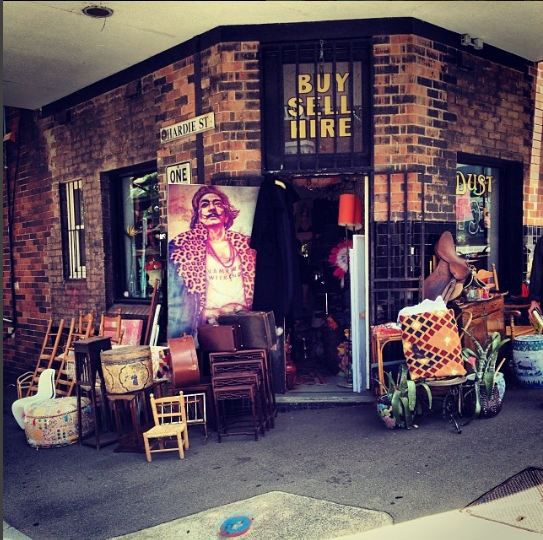 Here are our top picks of Sydney’s best antique stores. The Bronte Tram is an Eastern suburbs institution when it comes to Antique Stores. A veritable treasure trove of rare finds and one-off pieces. Sourcing vintage items from around the globe, this store is a must see for the avid or amateur collector. Having been a mainstay for so long in Sydney, The Bronte Tram can also be found in picturesque Bowral, 90 minutes South of Sydney. Another great reason to escape the city for greener pastures. Scandinavian-style lovers – this is it! 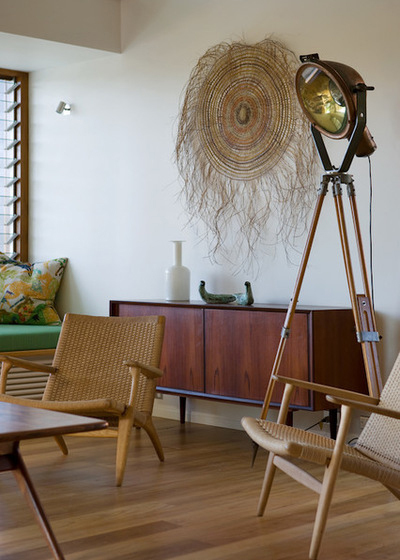 Modern mid-century classic furniture heaven. Vampt Vintage Design encapsulates all that we love about this era in design. These genuine pieces are sourced from Scandinavia, Europe and our own fair shores.  Vampt Vintage Design is the place to visit to see original pieces from the godfathers of design, Charles and Ray Eames, Hans Wegner and Børge Mogensen. 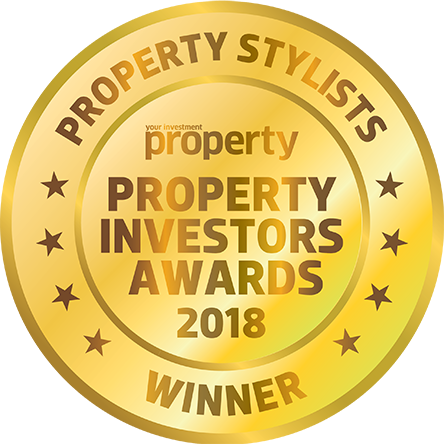 The best part is that Vampt has not one, but two locations conveniently on Elizabeth Street in the heart of the city and the other on the north in Newport. 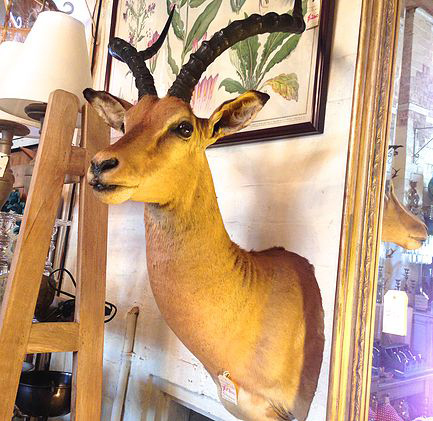 Mitchell Road Antique & Design Centre is a smorgasbord of colour and quirk. 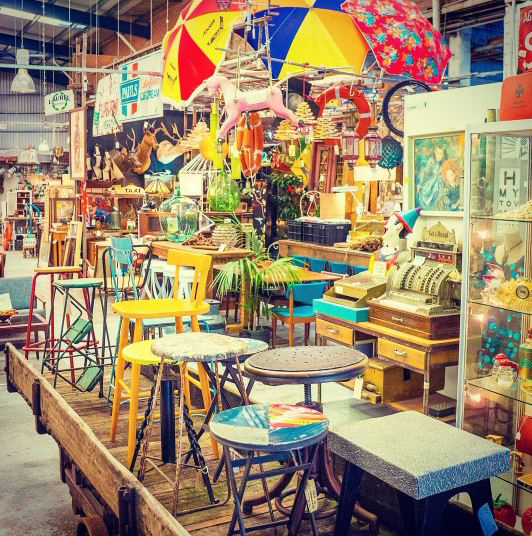 This huge warehouse space in Alexandria is filled to the brim with pre-loved antique wares – everything from furniture and homewares to toys and fashion. 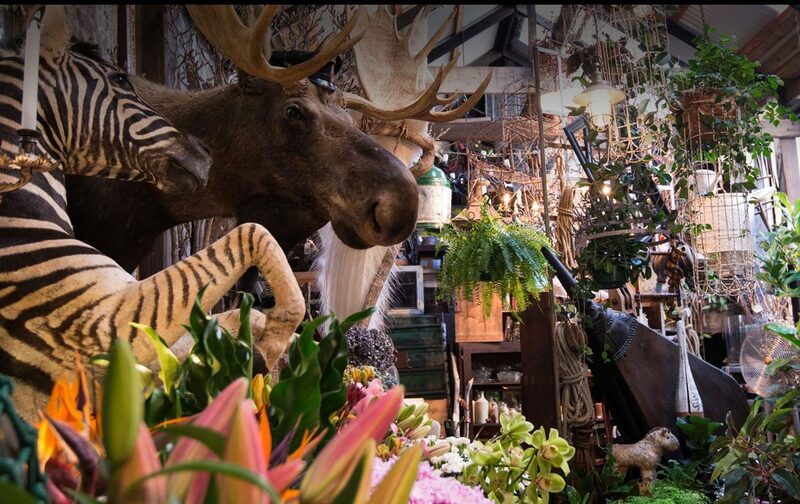 Mitchell Road Antique & Design Centre’s many stallholders offer something for everyone, from the sublime to the downright comical. 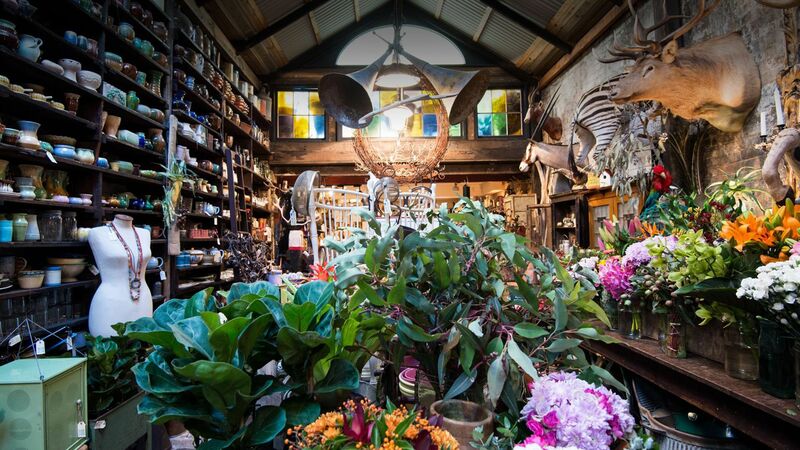 Much like Aladdin’s cave, this gem is tucked into the back streets of Darlinghurst. It is overflowing quite literally with treasures. Unlike its name, the lovingly kept items may be from another time but remain in all their previous glory. Everything from vintage, retro and eclectic items can be found here. Don’t speak French? Doesn’t matter! The owners of Palace Trader in Petersham have done the hard work for you. 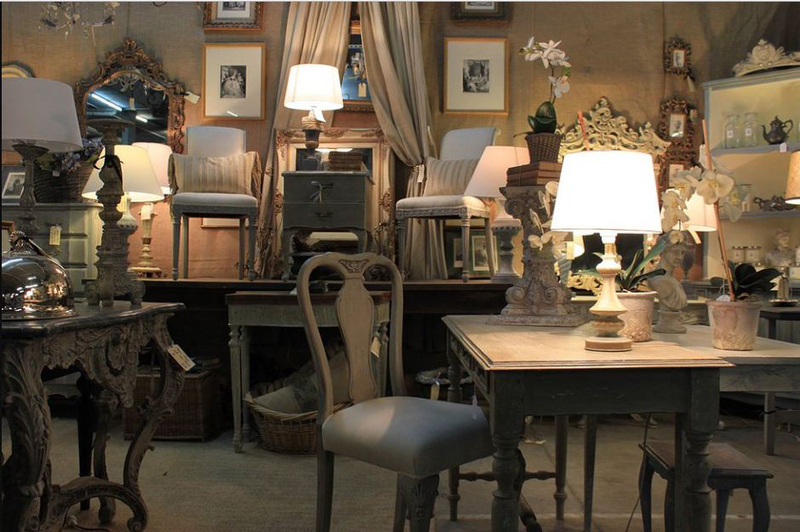 Hand picking beautiful vintage and antique pieces direct from France will add sophisticated and authentic charm to your home. 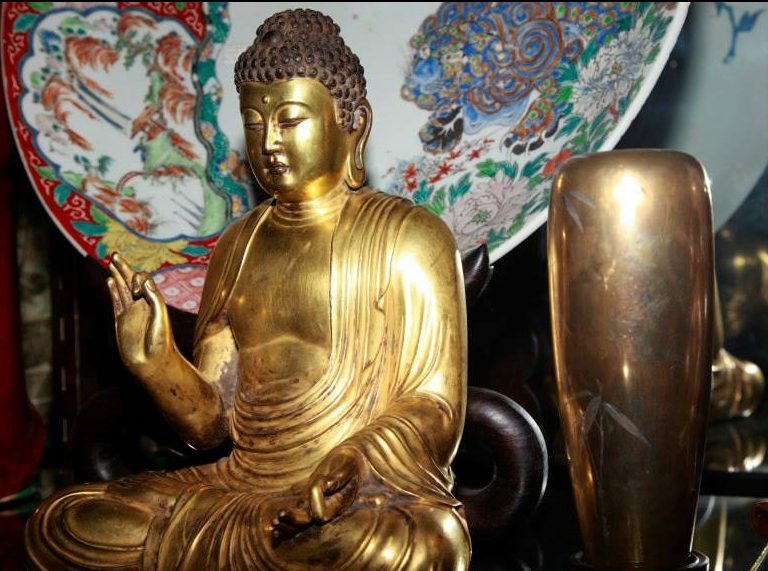 With a love of salvaged antiquities, Palace Trader is a feast for the eyes. Potts Point Galleries is a collectors dream come true. Stall holders with impeccable taste, genuine goods and quality pieces make it hard to leave empty-handed. It is easy to get lost in yesteryear here, but at least you can take something home from your journey there. Be prepared to find something you want to take home. 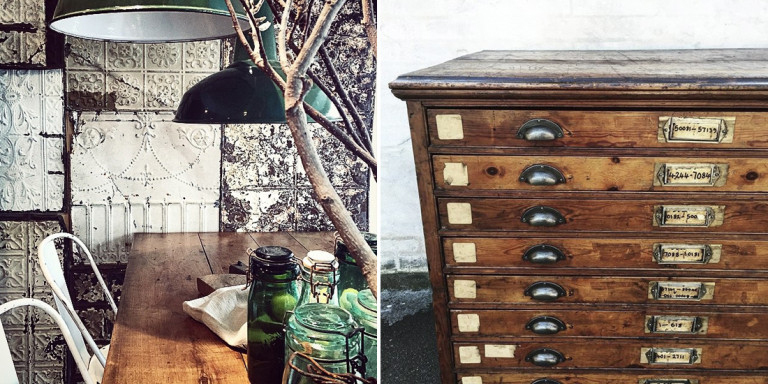 With the industrial trend showing no sign of passing, why not invest in some beautiful and original reclaimed industrial furniture? Quintessential Duck Egg Blue in Balmain is a carefully curated collection of industrial and vintage finds from around the world. 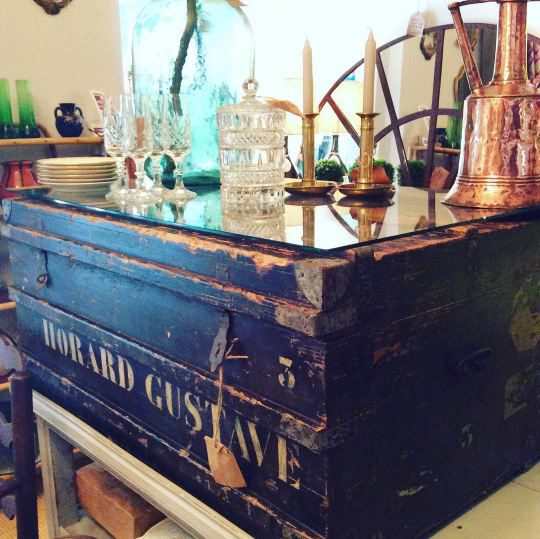 Curiosities and one-of-a-kind treasures can be found, but be quick because stock here moves fast. Fancy a flutter? Well, of a kind. Raffan Kelaher and Thomas run the largest auction of goods in Australia, with both weekly and speciality auctions in Leichhardt. Raffan Kelaher and Thomas sell everything from bric-a-brac and furniture to fine jewellery and decorative art. You can peruse the following week’s goods, set your heart on something and perhaps come out a winner. Items can go for a great price depending on the day, so try your luck! Lunatiques is housed in an enormous warehouse in Alexandria and is filled with unique and vivid reminders from the past. 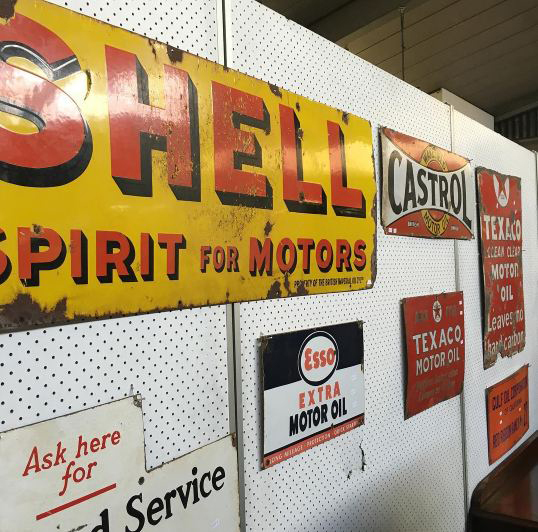 Retro, vintage, industrial and art deco items can be found amongst the aisles of preloved items. What is immediately apparent is the love and attention these stallholders have given to their wares. In such a vast space it is easy to be swept away by the notion of it all, so luckily there is a café onsite to keep you fuelled for your journey in time. Walking into Seasonal Concepts is like stepping into another world. A rich tapestry of colour and texture, Seasonal Concepts based in Redfern was born out of a desire for a space to showcase floristry and vintage wares together and what a union! Be prepared to spend hours taking in all that Seasonal Concepts has to offer. The warehouse is also available to hire for functions, a great way to take your love of collectables to the next level.